Do you need a good way to collect feedback from a wide audience? 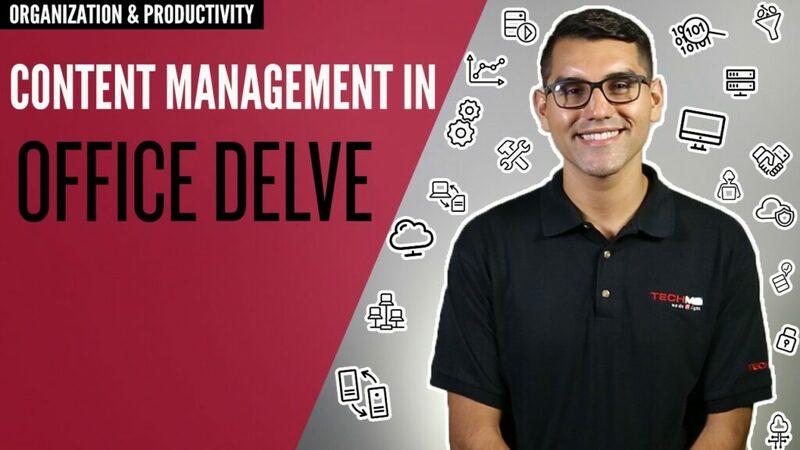 On this week’s One-Minute Wednesday, Steven Sinde will be covering Microsoft Forms, an Office 365 app that gives you a platform for collecting data to help you assess where your organization is in relation to its goals. 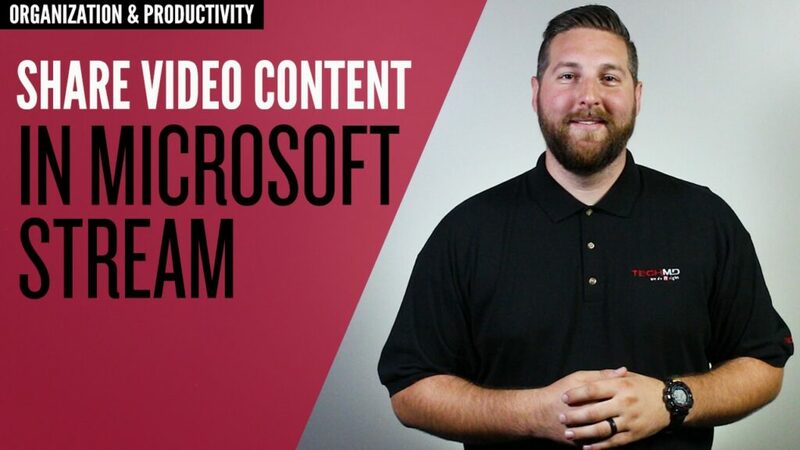 Microsoft Stream lets your organization view and share internal video content with all the advantages of the Office 365 cloud. 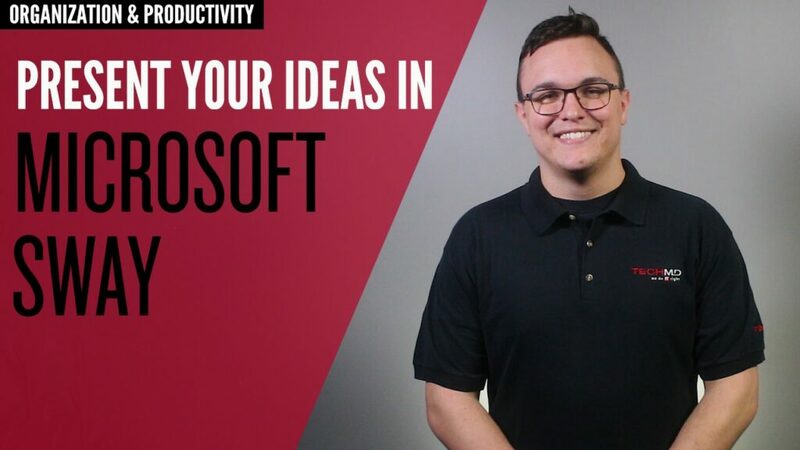 On this episode of One-Minute Wednesday, Sean MacLean will give you the rundown on how to navigate the interface, upload videos, and share content on Stream! 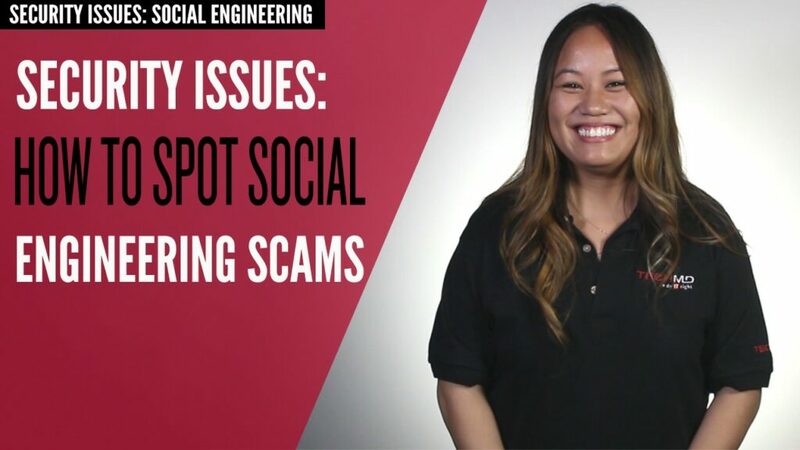 On this week’s One Minute Wednesday, Melanie Nunn will be giving an overview of social engineering tactics. Cybercriminals commonly use social engineering schemes to manipulate their targets into giving up sensitive information. 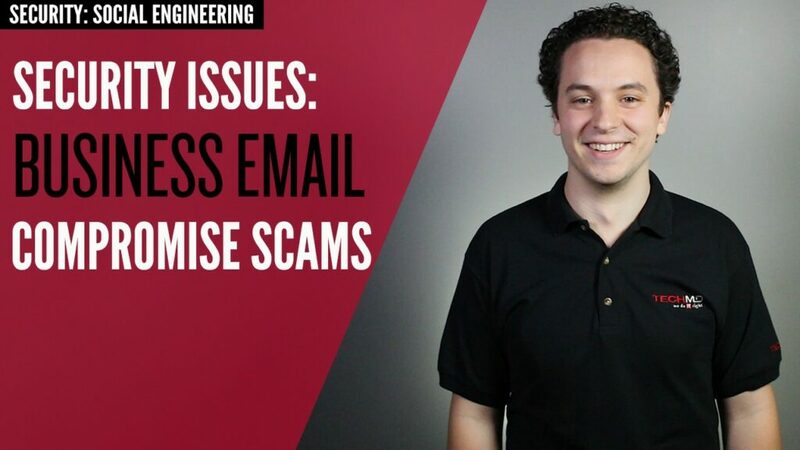 And since these attacks can come from a variety of angles, it’s important for you to identify the features of a social engineering attack so you can protect yourself. 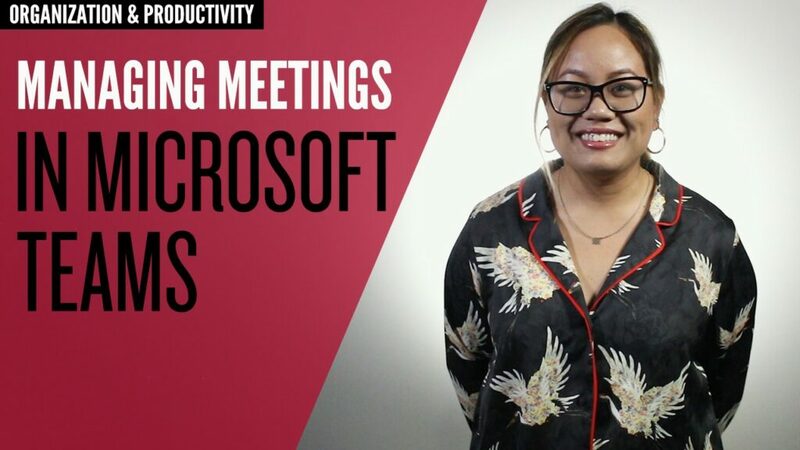 Do you need a place to schedule and host all your meetings while staying connected and productive? 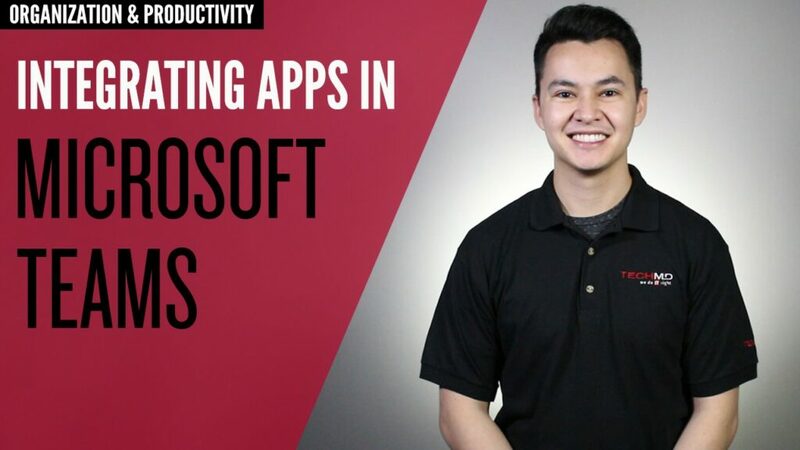 Microsoft Teams in Office 365 lets you manage all of your appointments without hassle. 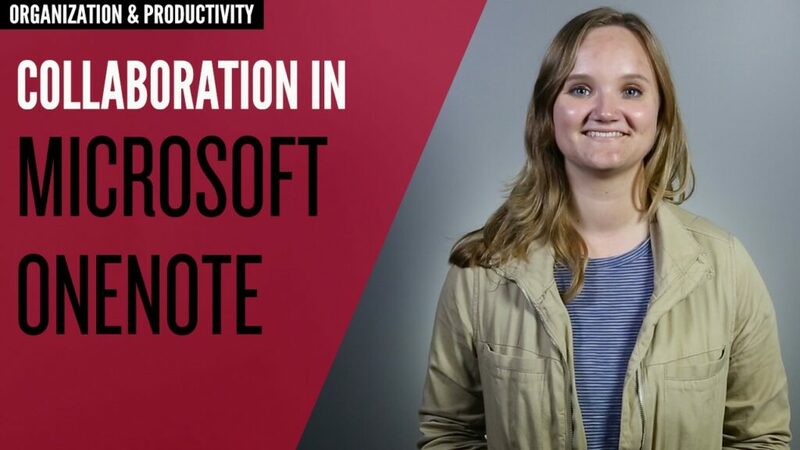 On today’s One-Minute Wednesday, Melanie Nunn will give you a tour of how easy it is to coordinate your schedule with Microsoft Teams! 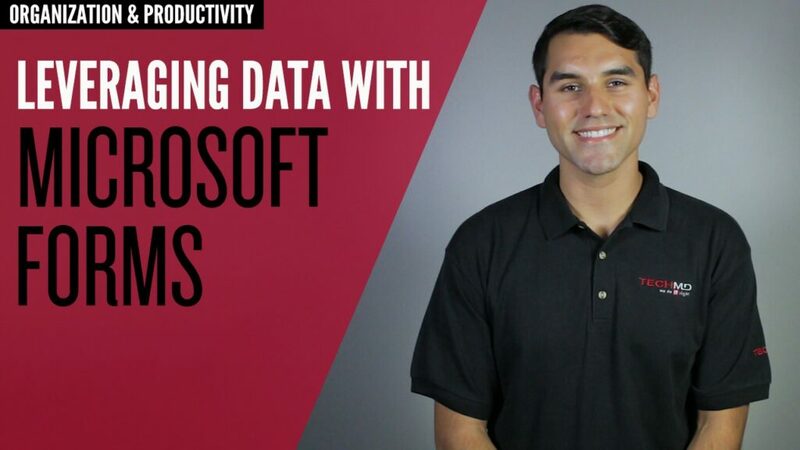 Need to have an individual chat, host a video conference, or quickly update your entire team? 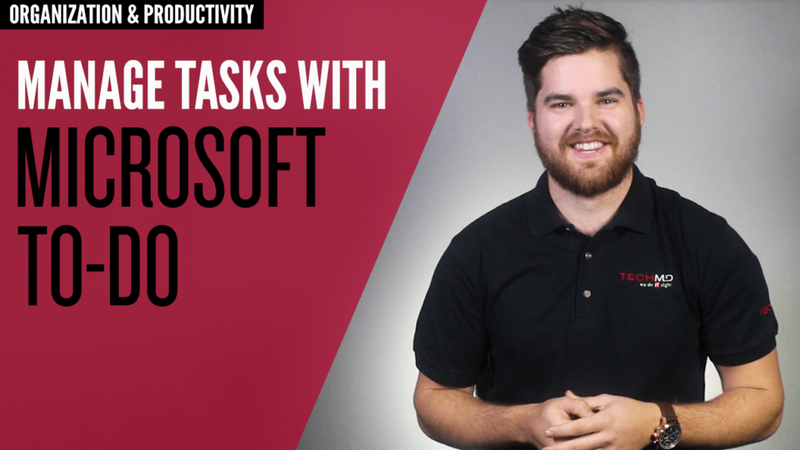 Microsoft Teams lets you perform all these tasks and more, all in one place. 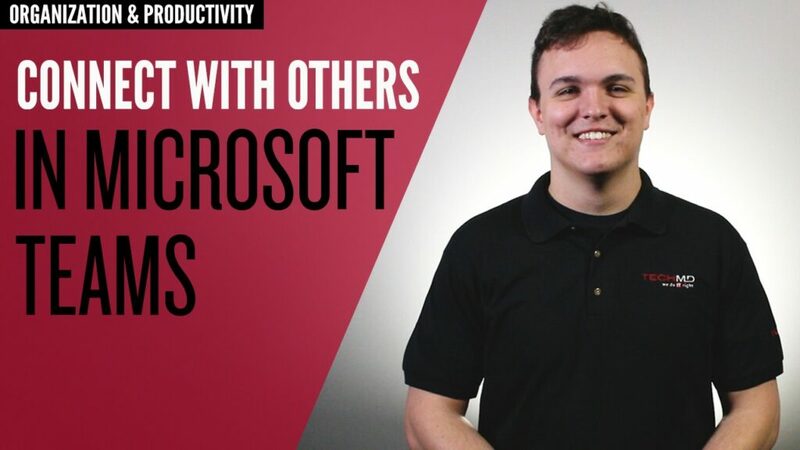 Tune in for this week’s One-Minute Wednesday as Tylen Wells gives you an overview of how Microsoft Teams makes it easy to collaborate with others from wherever you are!